We all do it when we get the itch to upgrade our camera body – we read and view information from multiple sources – take it all in and then pontificate the pluses and minuses of investing in a new camera. It can be a numbing experience and sometimes we take in so much information analysis paralysis could be a possible outcome of your research. We read reviews, watch popular gear experts on YouTube and even hop in photography forums and ask our photography friends what their thoughts are as we formulate our purchasing decisions….sound familiar? All of this is completely natural pre-purchase behavior but you need to ask yourself – are you getting enough information from these sources to plunk down (in many cases) many thousands of dollars to upgrade your gear? If your answer to that question is not clear, then consider another source that that goes a step well beyond reviews, YouTube videos and forum feedback – its called a “Fast Start” from CreativeLive. A “Fast Start” is a thorough course taught by well known industry professionals on the camera you have already purchased or are considering buying. 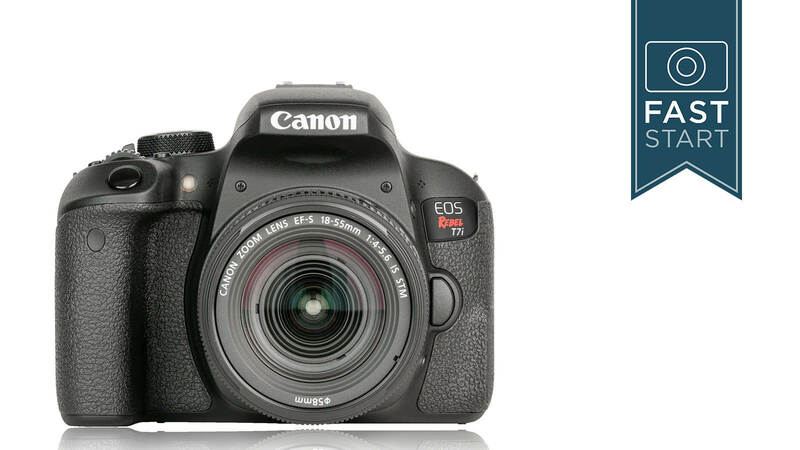 These courses are built in easy to consume bite sized lessons on the camera features, advantages and benefits and whats best – it gives you a leg up on “how to get the most of your camera”! But beyond that, having that information BEFORE YOU BUY is invaluable – knowing what it can and can’t do is HUUUGE for those in the pre-purchase phase. Below is a list of “Fast Start” courses from CreativeLive – in many cases you can view them for free as long as it is on their broadcast schedule! So consider adding “fast starts” to your normal purchasing path – you won’t be sorry! It is worth noting they offer 100% satisfaction guarantee on all Fast Starts and the approval ratings on those that enrolled is incredibly impressive. Wi-Fi with NFC and GPS for remote operation and location tagging. As of publication of this article – 6,200 students enrolled and 100% of those that reviewed the course gave it a thumbs up! 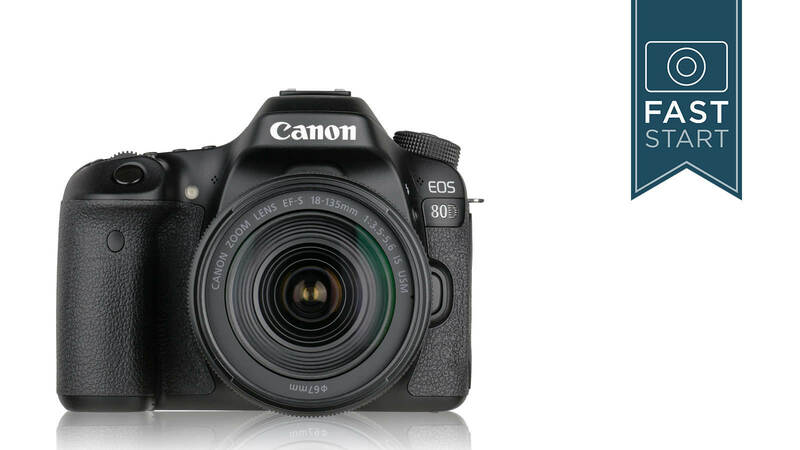 How to incorporate video into your shooting using the 80D’s advanced video capabilities. As of publication of this article – 1,800 students enrolled and 100% of those that reviewed the course gave it a thumbs up! This is a new course as of publication of this article – 400 students enrolled and 100% of those that reviewed the course gave it a thumbs up! As of publication of this article – 2,700 students enrolled and 100% of those that reviewed the course gave it a thumbs up! How to incorporate video into your shooting using the 4K advanced video capabilities. As of publication of this article – 1,900 students enrolled and 100% of those that reviewed the course gave it a thumbs up! Nikon’s FX Professional D810 – Learn how to take advantage of your camera’s capabilities and get great shots. Join John Greengo for a complete introduction to your Nikon® D810. 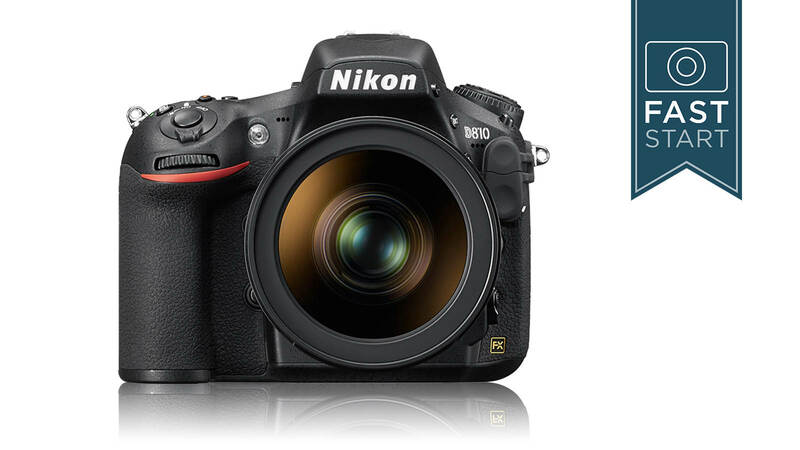 In this Fast Start, you’ll learn why the Nikon® D810 is the go-to camera for still and multimedia photographers. 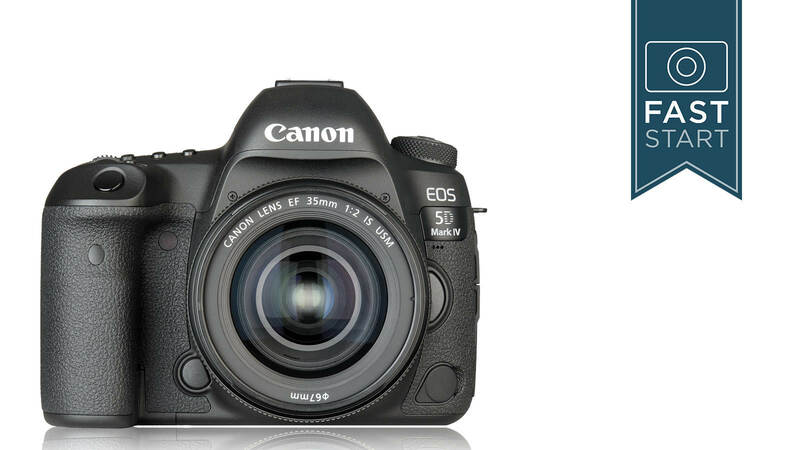 This powerful camera features a 36 megapixel resolution, ensuring you come away with a high resolution image every time you shoot. John will teach you how to take advantage of the Nikon® D810’s 51 points of focus within each frame. 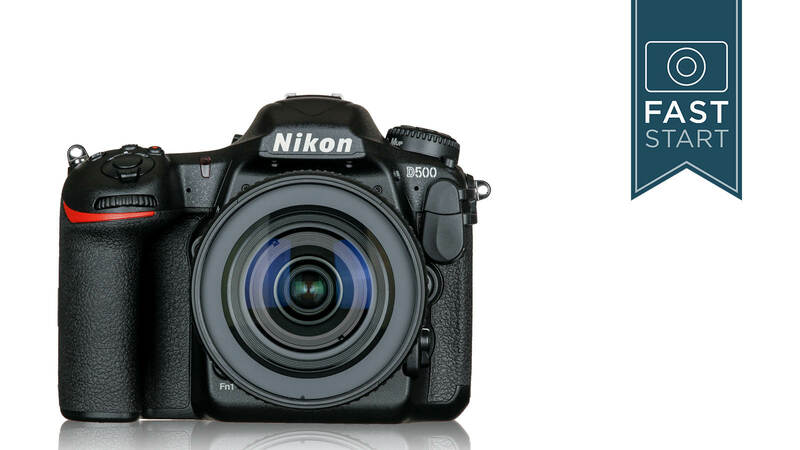 You’ll also learn to harness the power of the Nikon 810’s powerful frame rates. The Nikon D810 Fast Start tutorial will equip you to take advantage of each and every one of your camera’s buttons, menus, and features. As of publication of this article – 5,200 students enrolled and 100% of those that reviewed the course gave it a thumbs up! 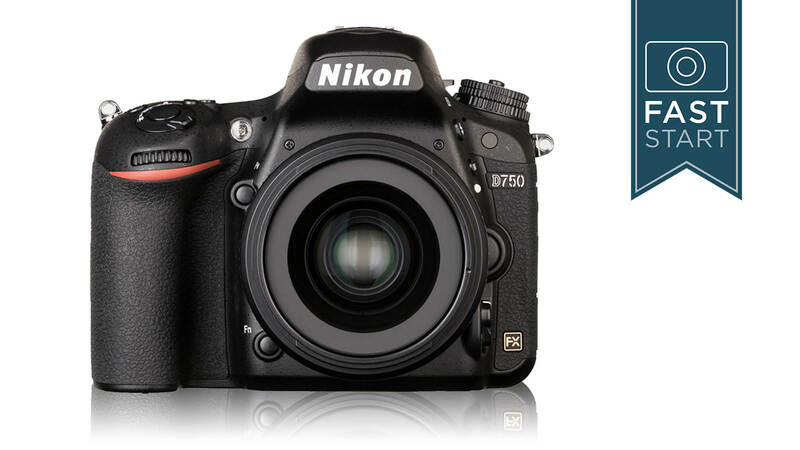 The Nikon D750 is their Advanced Entry to their FX line, affordably priced and packed with features that John Greengo will thoroughly review with you in this course. Learn how to take advantage of the Nikon D750’s capabilities and take great shots. 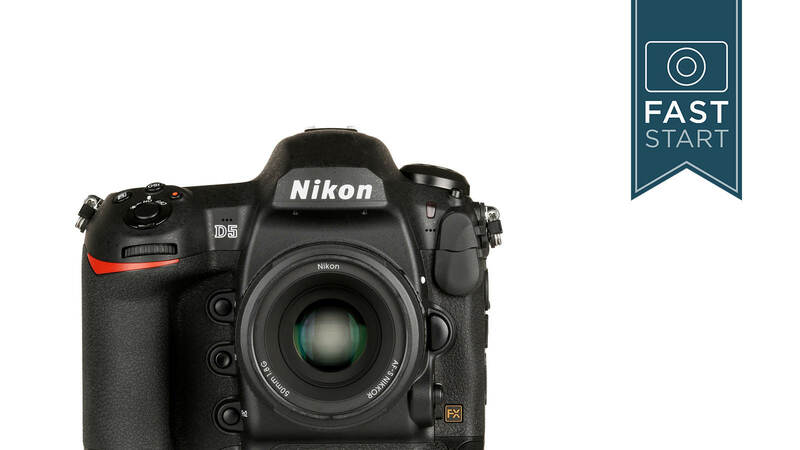 Join John Greengo for a complete introduction to the Nikon D750 in this Fast Start. As of publication of this article – 9,800 students enrolled and 97% of those that reviewed the course gave it a thumbs up!